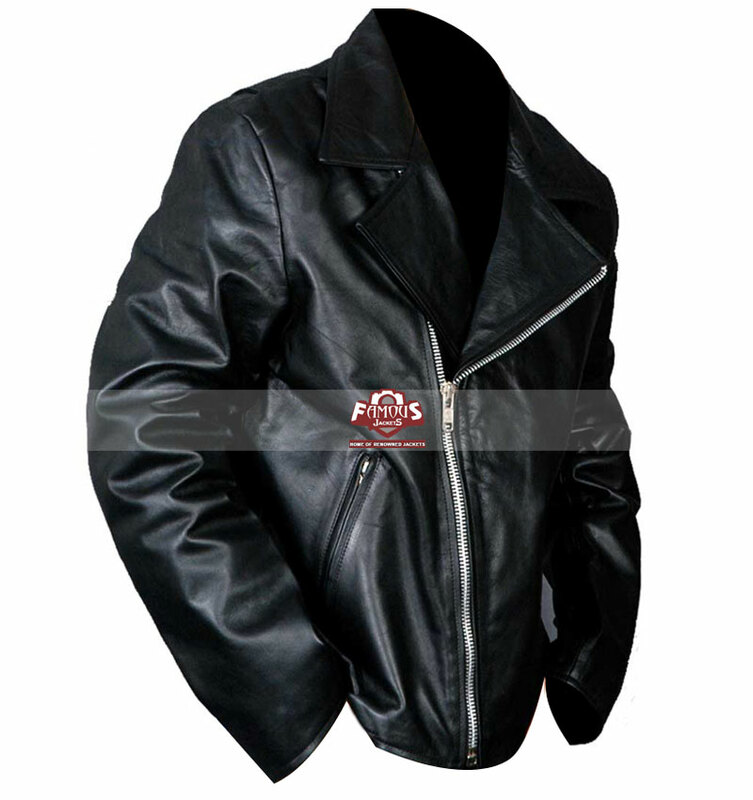 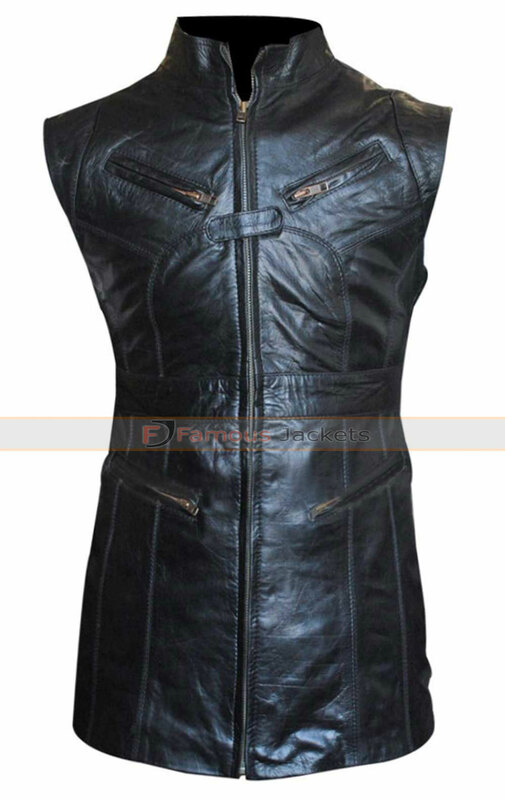 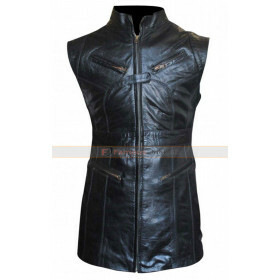 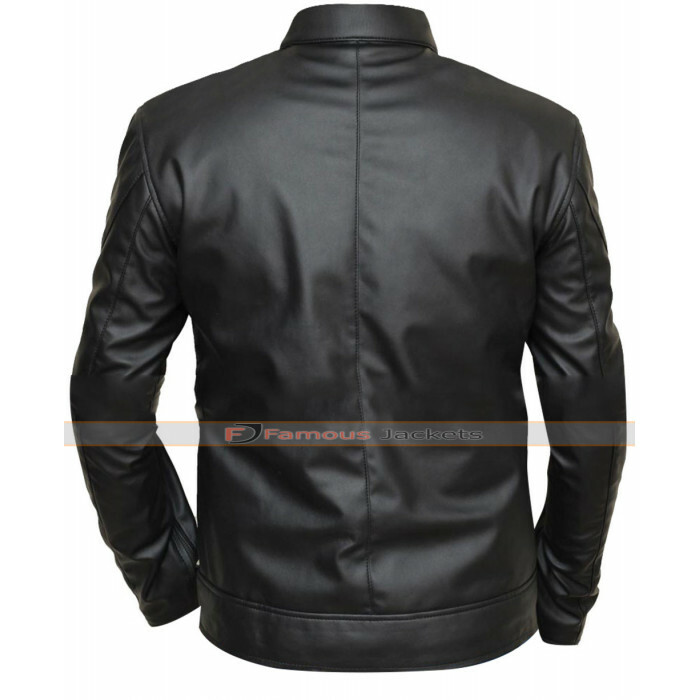 This jacket is a very exciting choice of jacket which is manufactured using the best quality leather finished material and has black color. 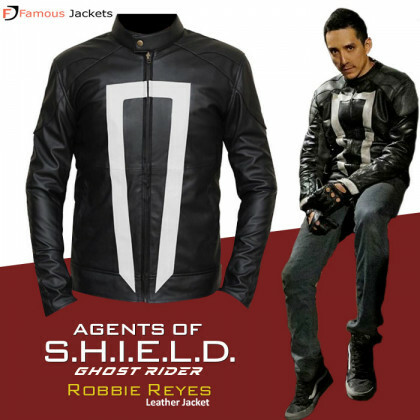 This jacket is an inspiration from a celebrity and yet it appears being a decent choice to be carried casually as well. 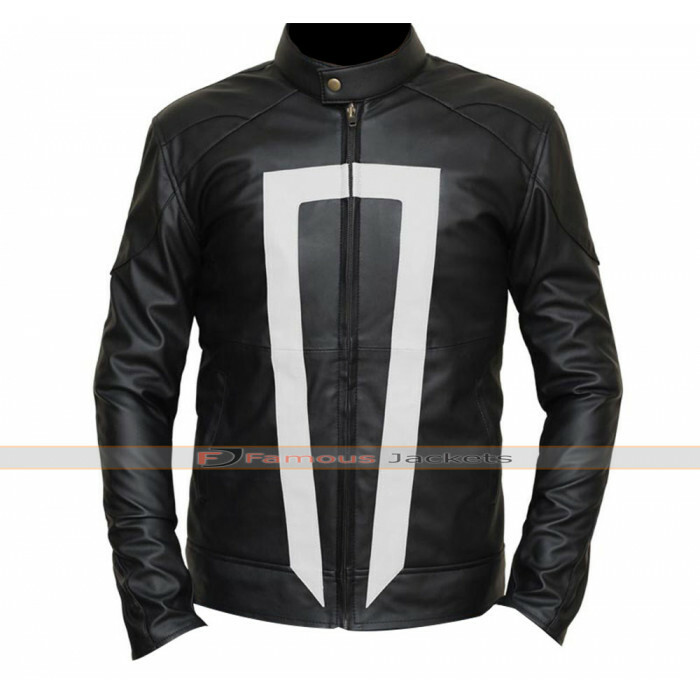 This ghost rider agents of shield jacket has been a choice which fits perfectly to the body but is manufactured in different sizes as well. 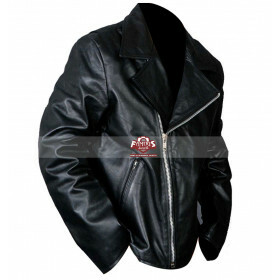 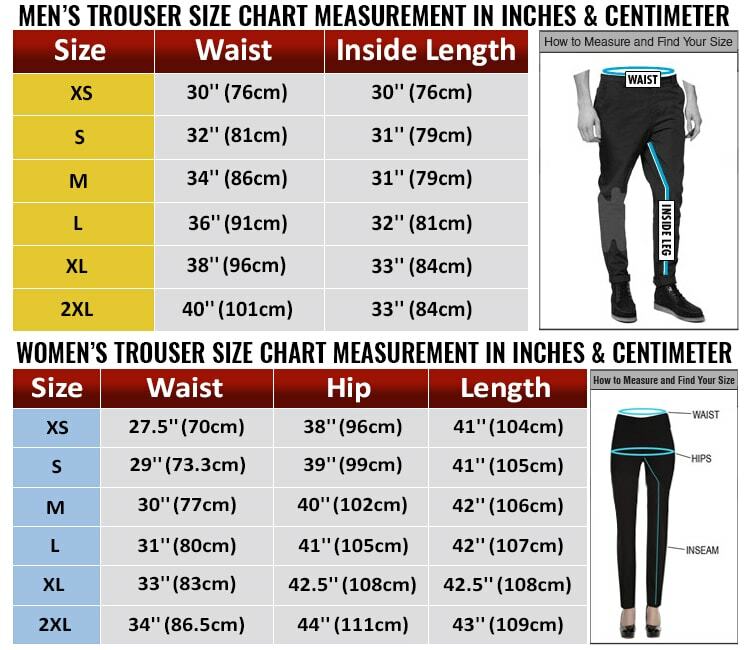 This jacket is manufactured with the front side offering a rectangular box in silver color which falls apart upon unzipping. 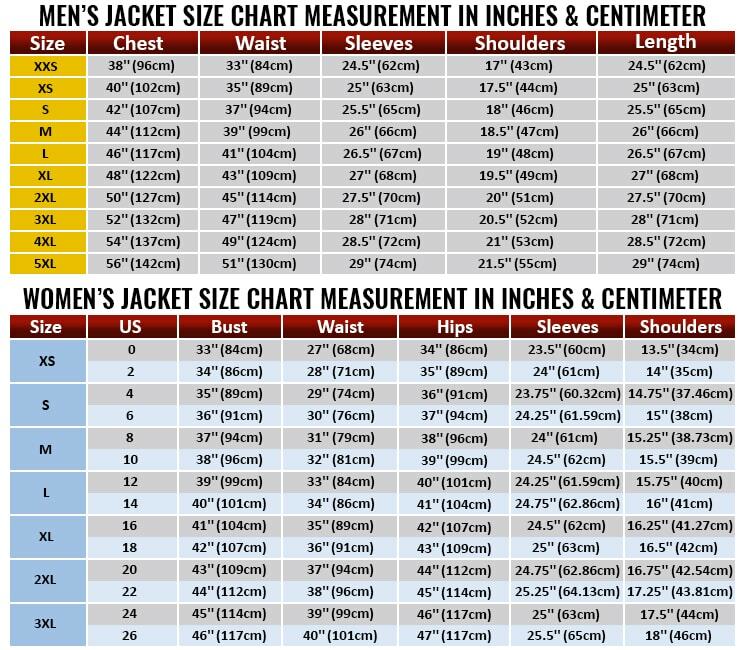 This jacket is very comfortable one to have.